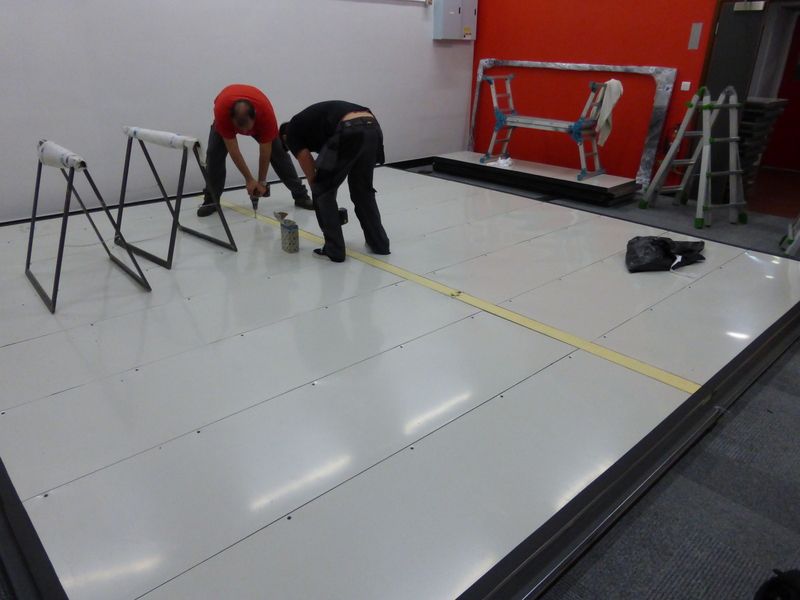 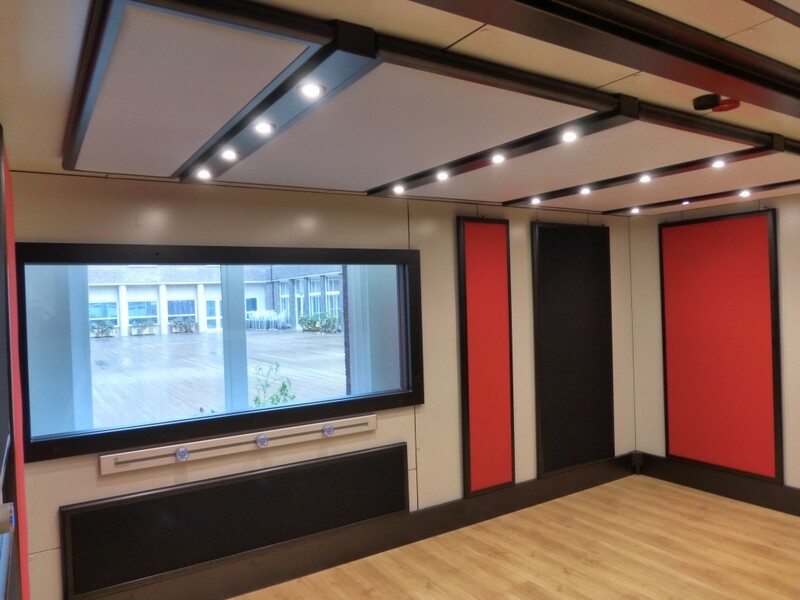 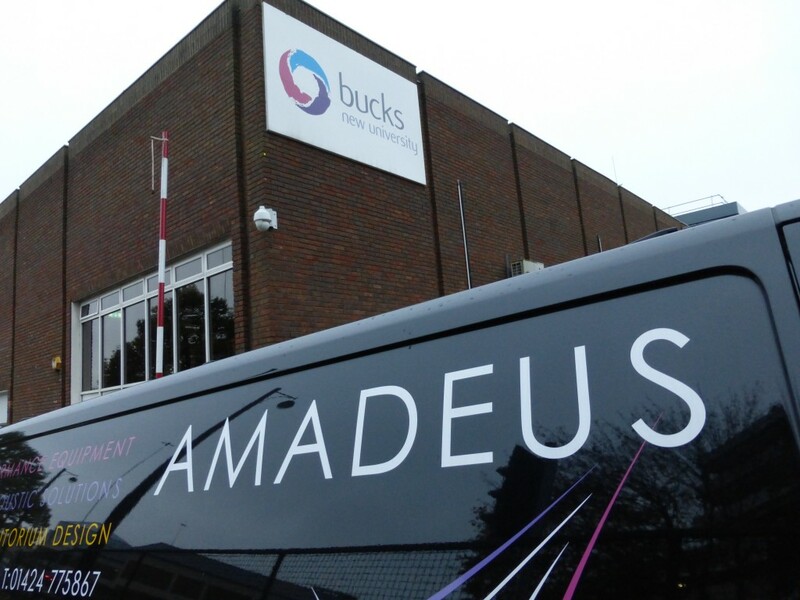 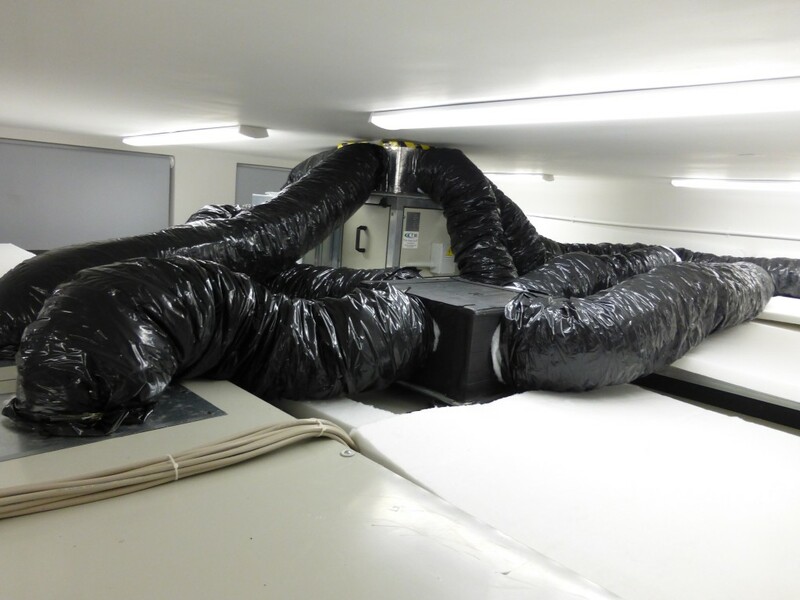 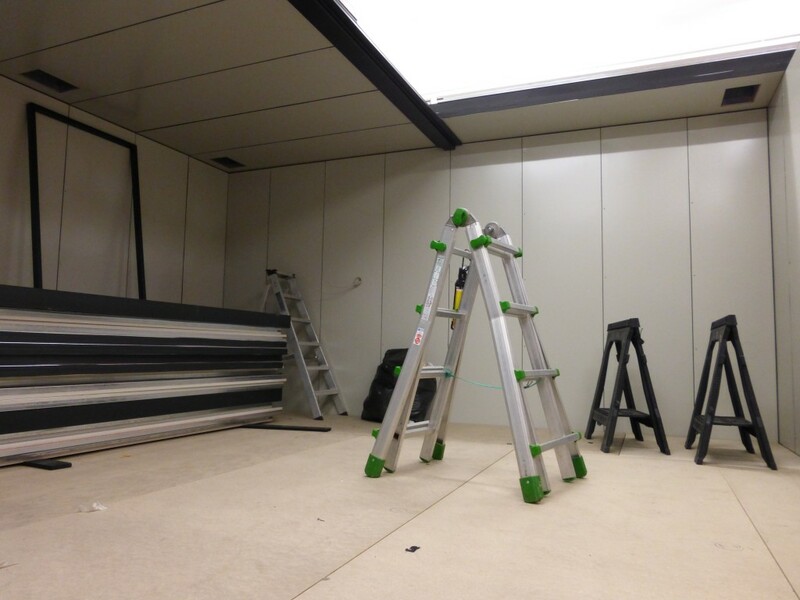 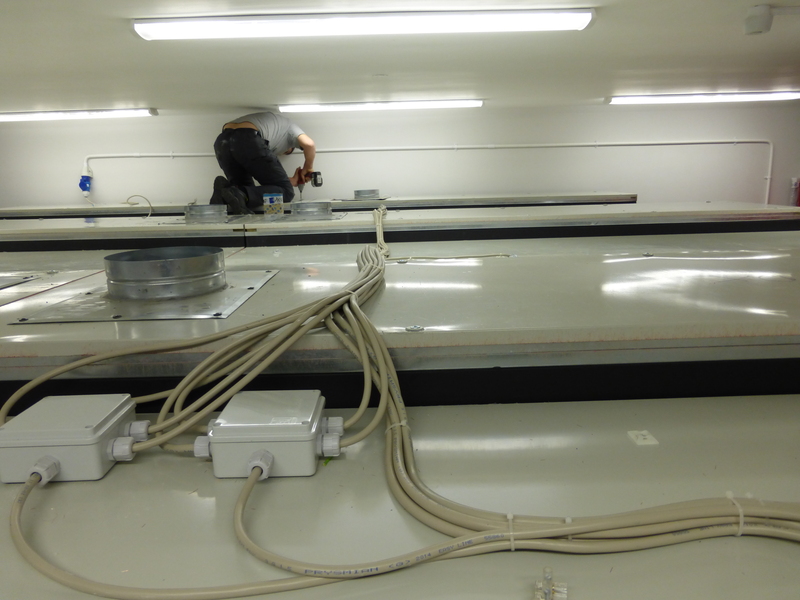 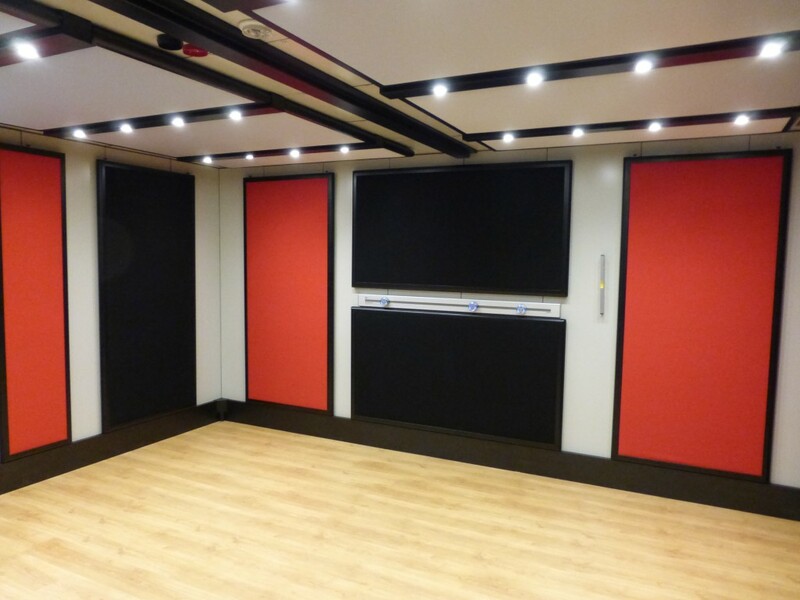 At the end of October Amadeus installed a large BOXY acoustic room for Bucks New University. 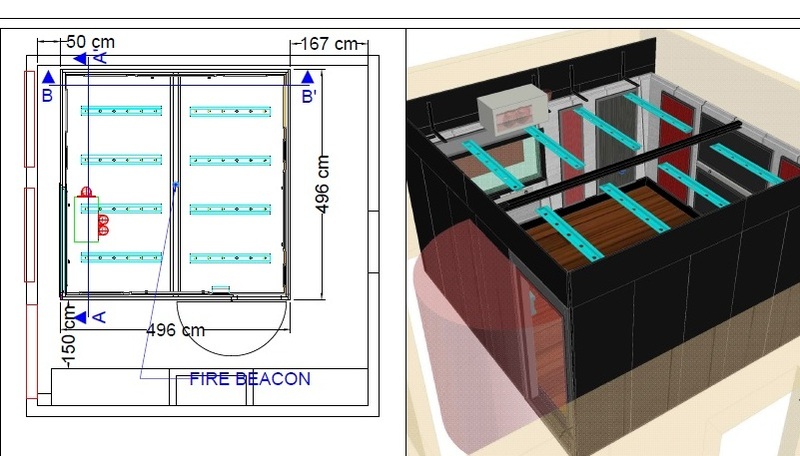 The model was B-LEVEL. 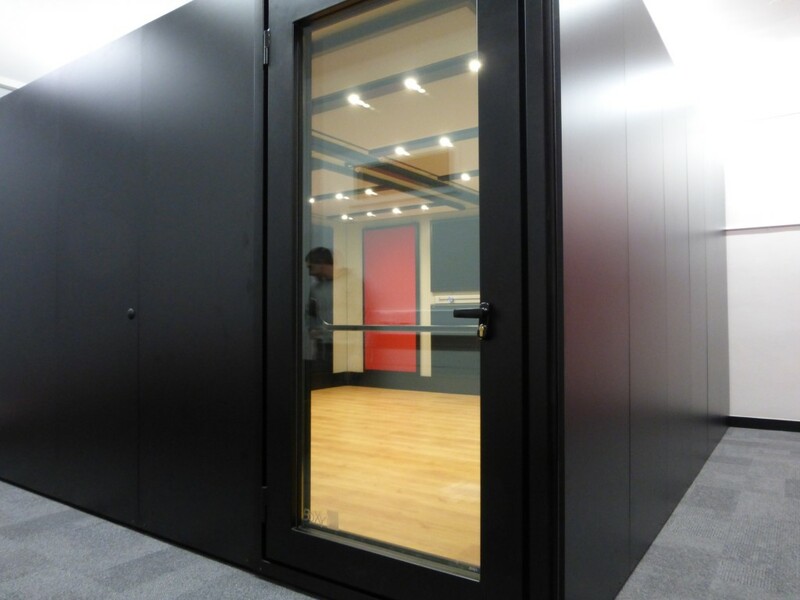 BOXY rooms are completely free-standing and not mechanically fixed to your property in any way. 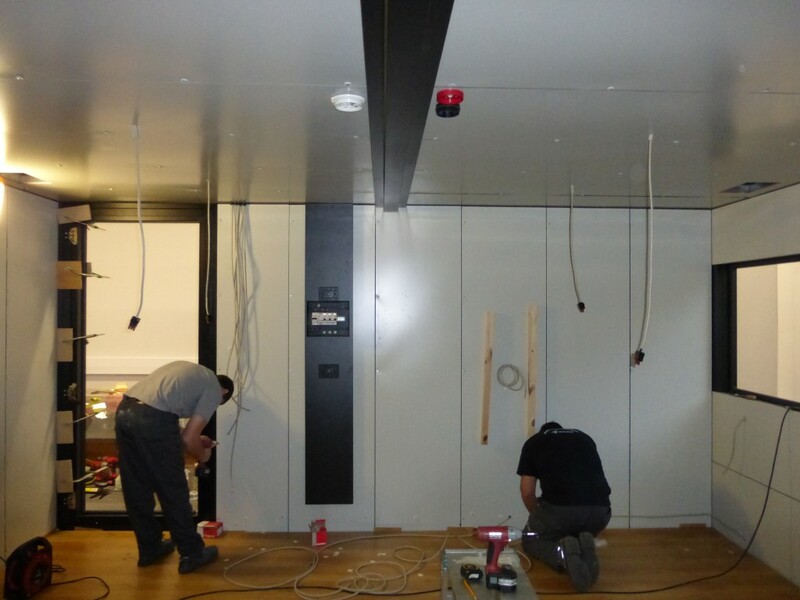 With this large cavity between the wall and the existing structure, the vibration control is substantial. 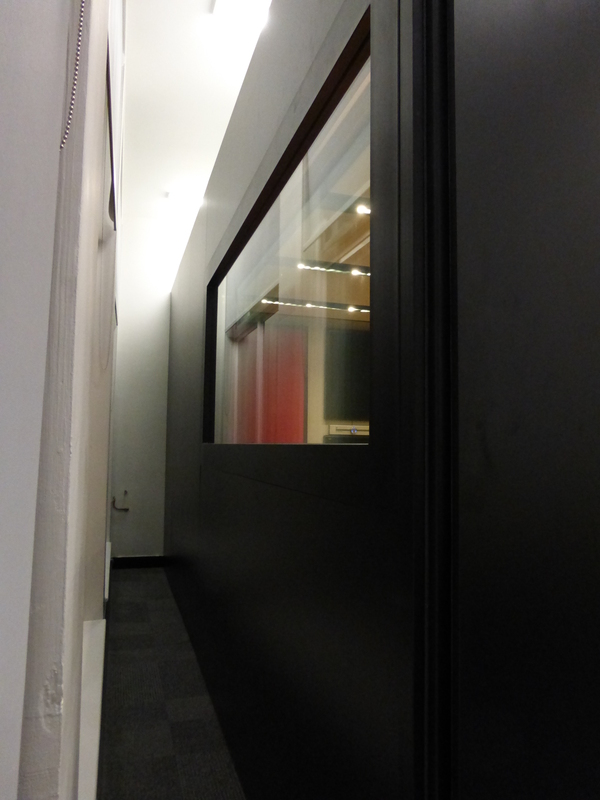 Which makes the sound transmission rating very high. 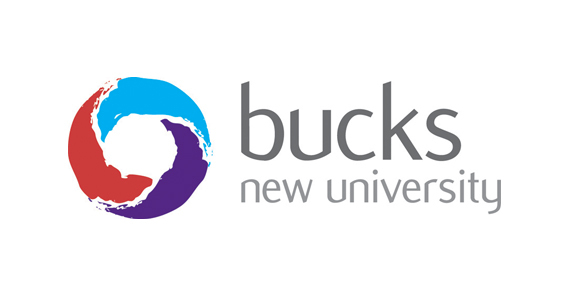 Many thanks to BNU for featuring in our Case Study.